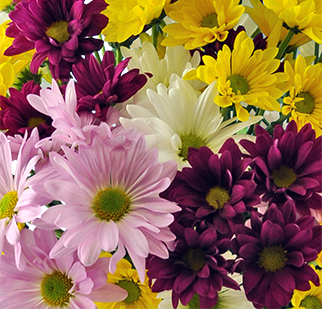 Happiness is a springtime bouquet on a beautiful day. 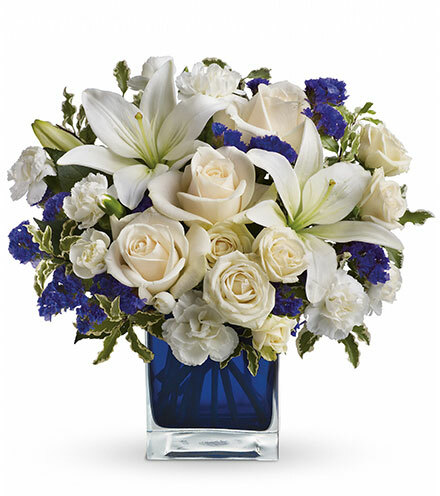 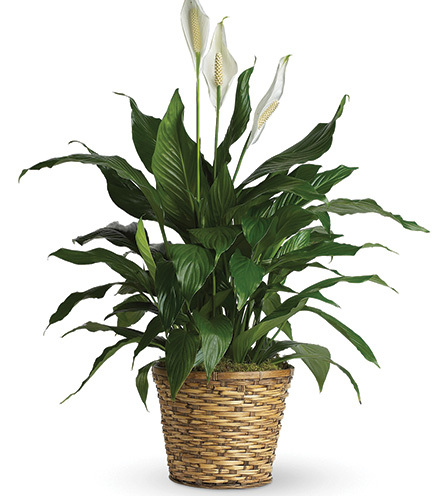 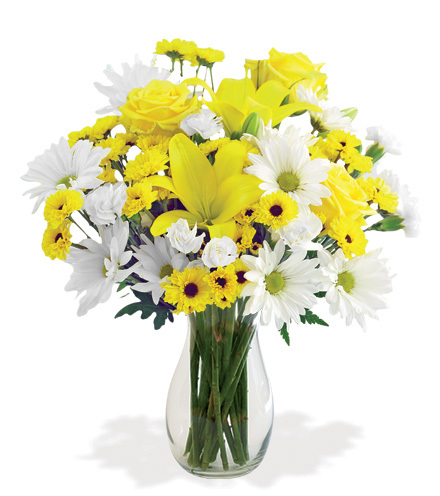 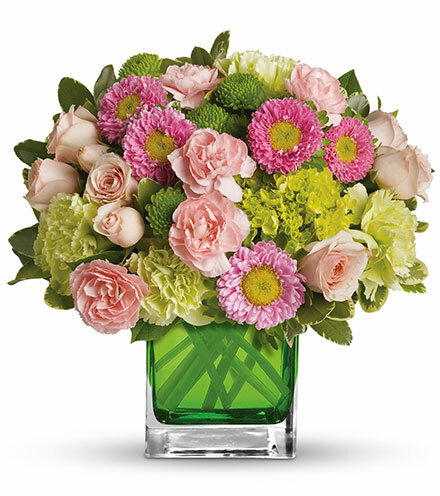 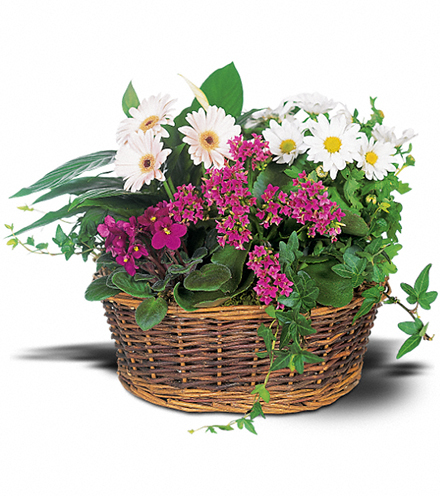 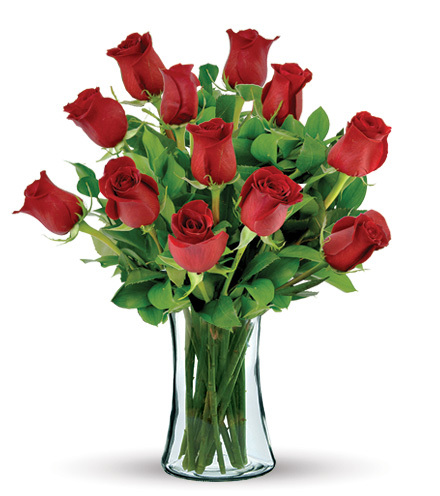 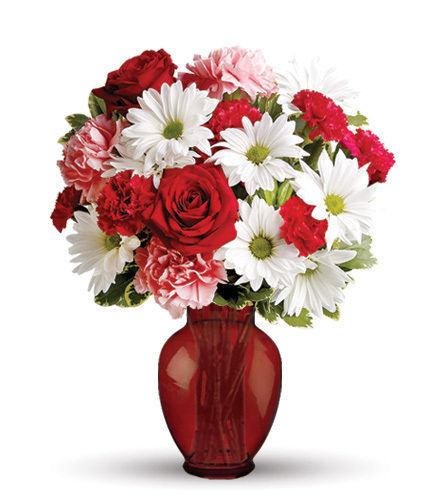 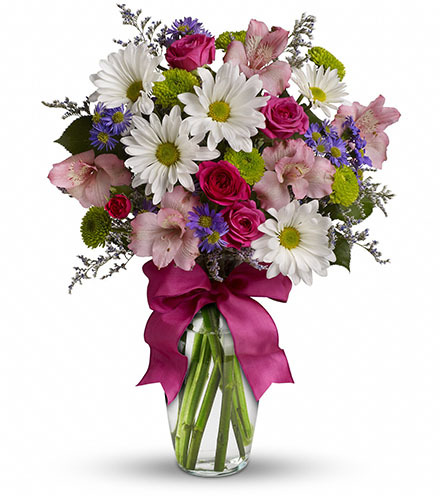 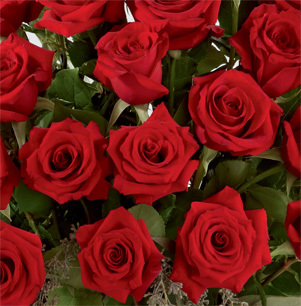 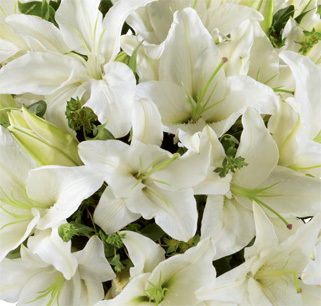 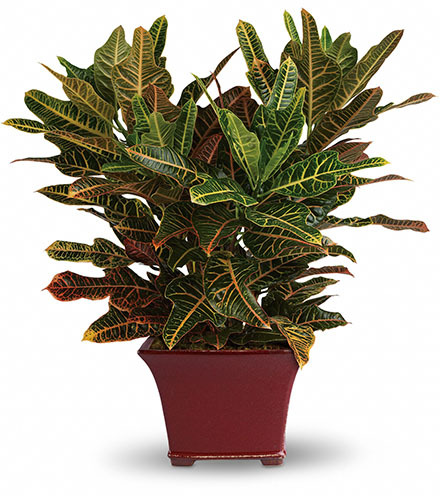 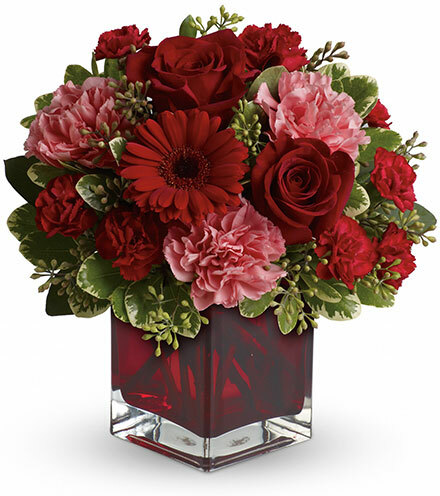 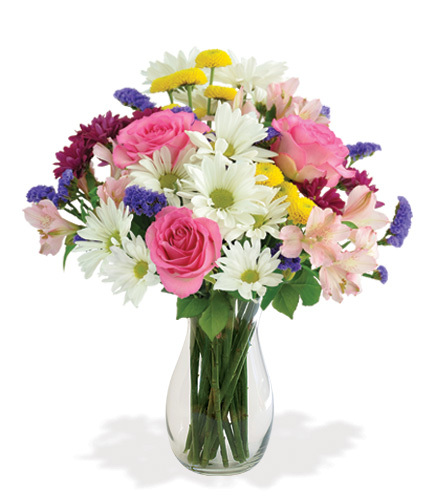 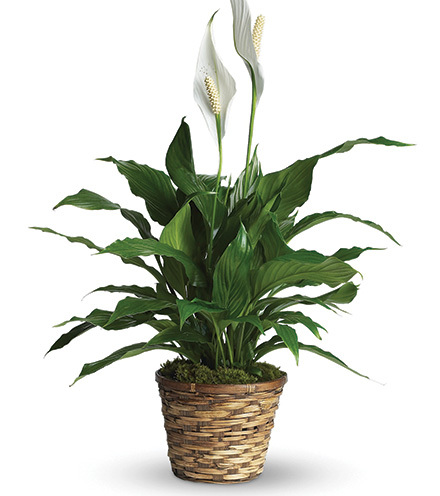 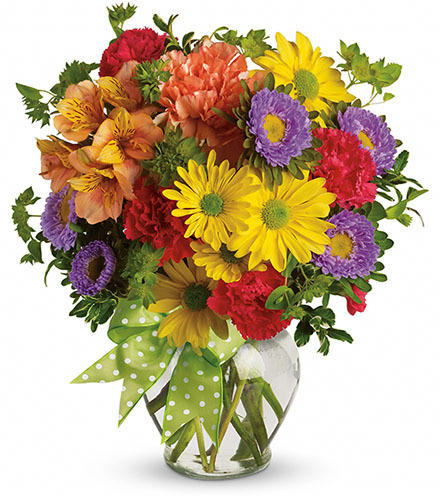 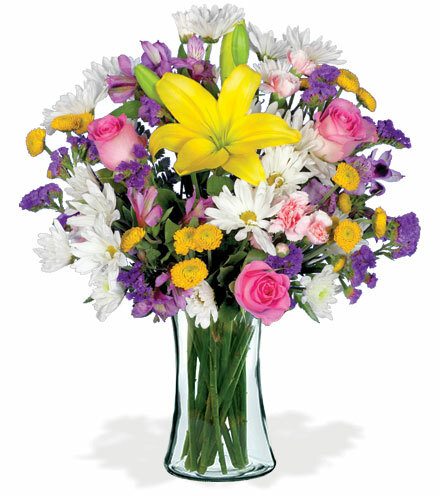 Your loved one will cherish this arrangement as it contains vibrant flowers, purple daises and pink roses. 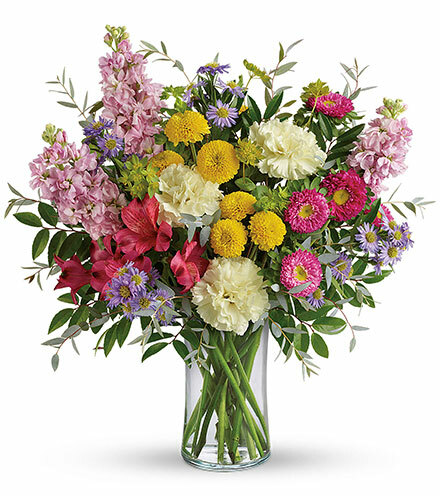 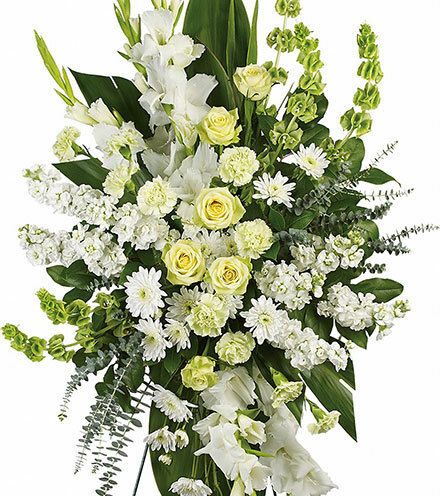 These blooms are gathered together with an assortment of fresh blooms of Spring and arranged together for a memory one won’t soon forget. 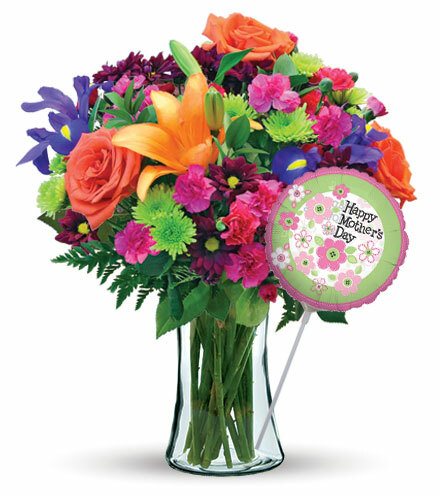 This is sure to melt the hearts of those celebrating a new baby, birthday, anniversary, new job, or budding romance. 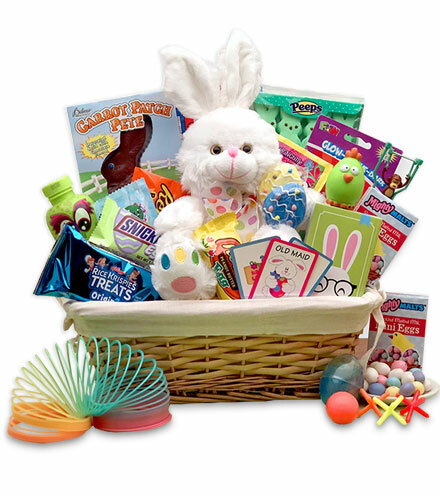 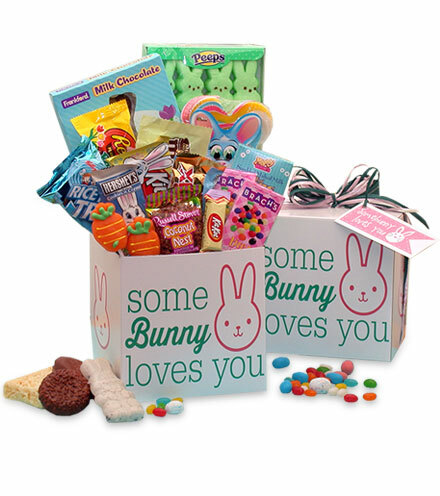 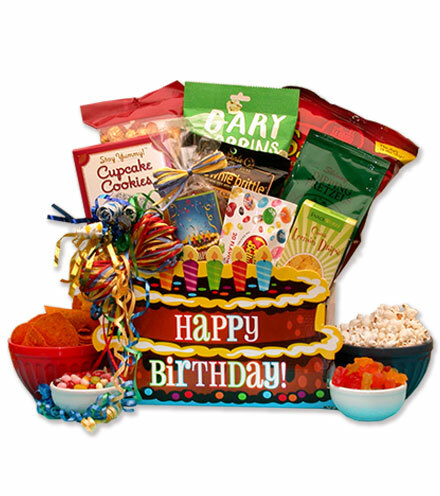 Add some chocolates or a stuffed bear to your order for that extra special touch.